Arefa's birthday falls in January, but she asked Jami and Staci if she could celebrate with them in December to honor her seventh year. The sisters hosted a Hello Kitty party at Chuck E. Cheese's in her honor. The sisters were torn. They knew she had to return home, but what were they sending her back to? 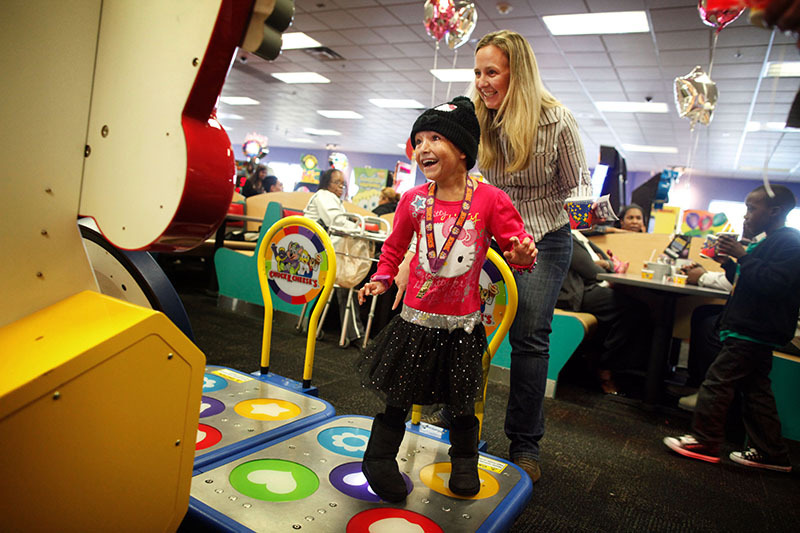 "We've Americanized her, just being around us, living here as we do," Staci said, not long after giving Arefa a goodbye party at Chuck E. Cheese's. "She is a little girl who found her voice here." She wondered whether Arefa's parents would be able to embrace that.